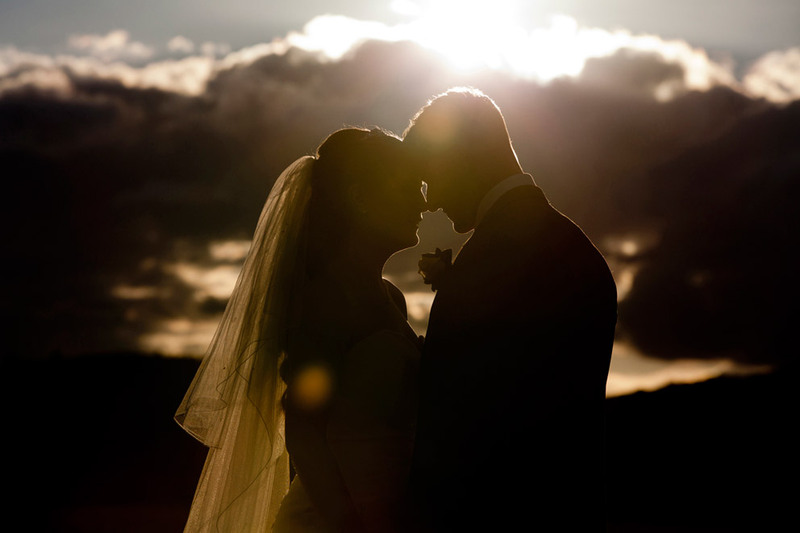 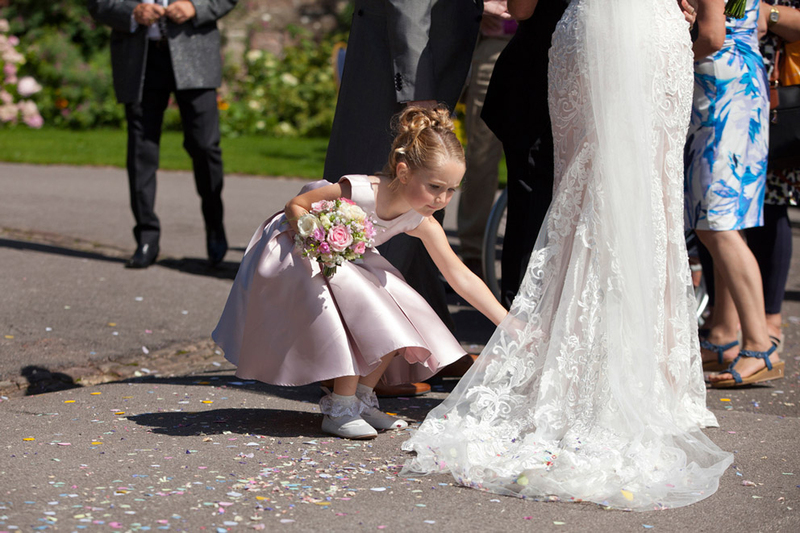 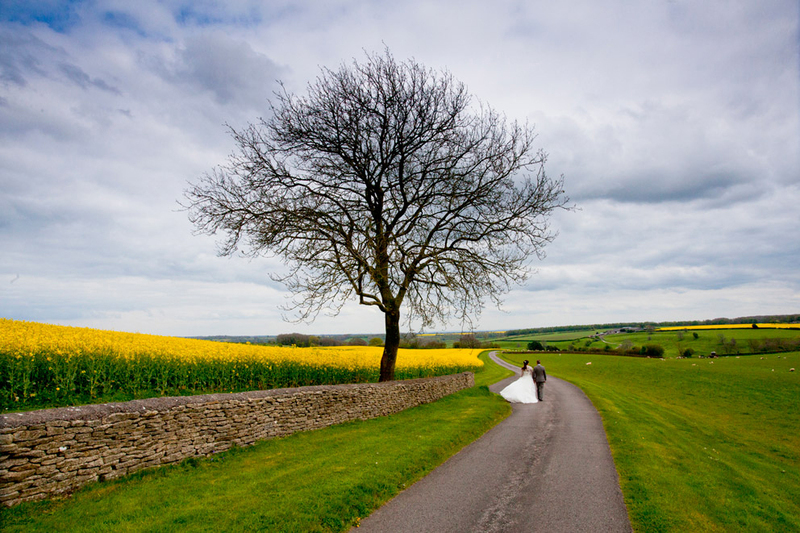 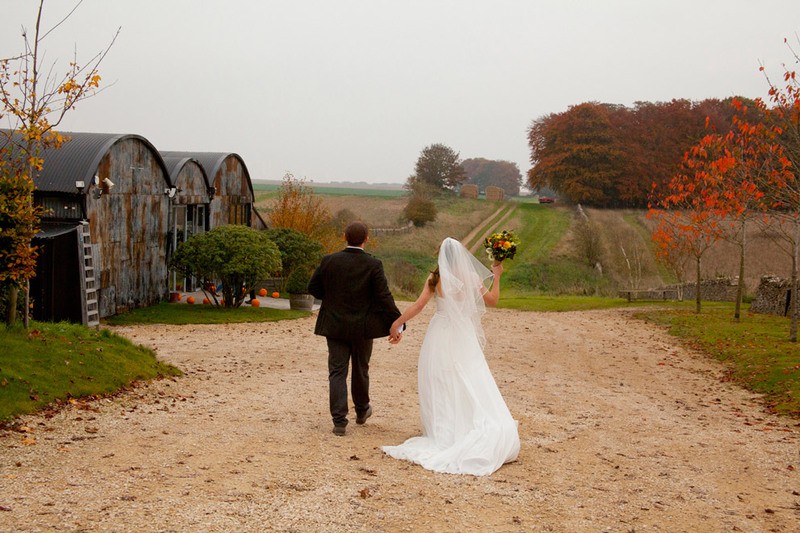 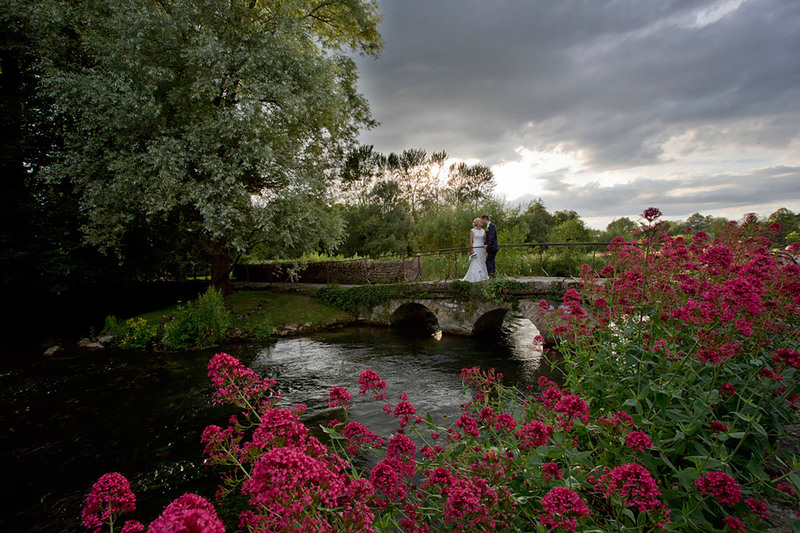 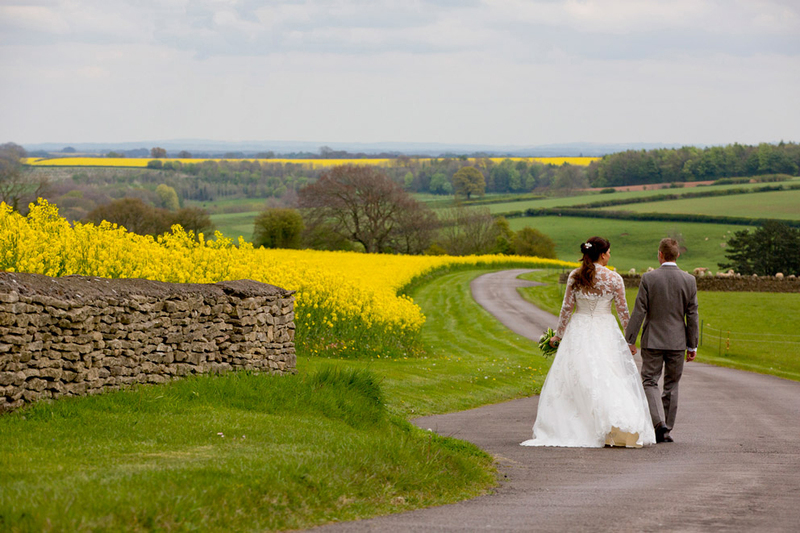 As Bristol wedding photographers we work throughout the Cotswolds, Bath, South West and rest of the UK. 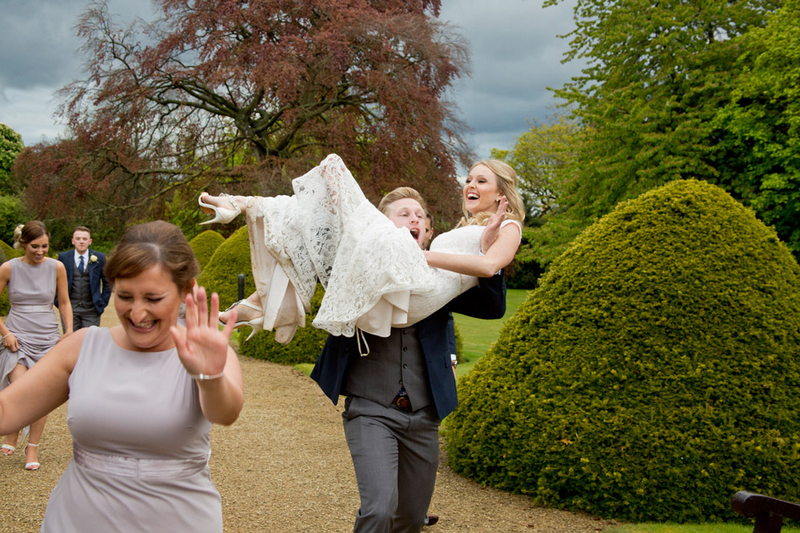 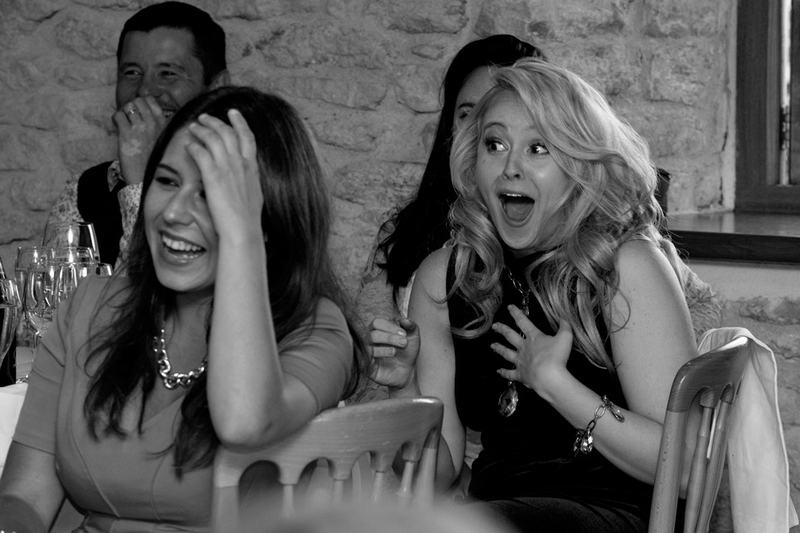 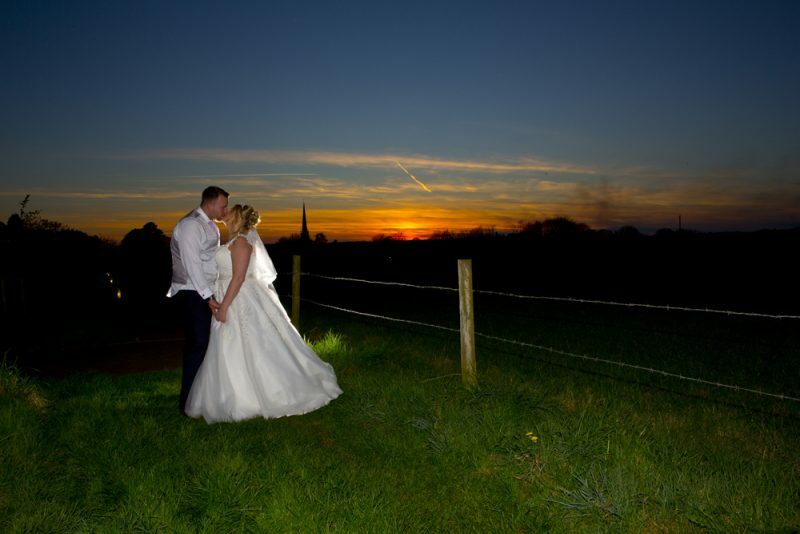 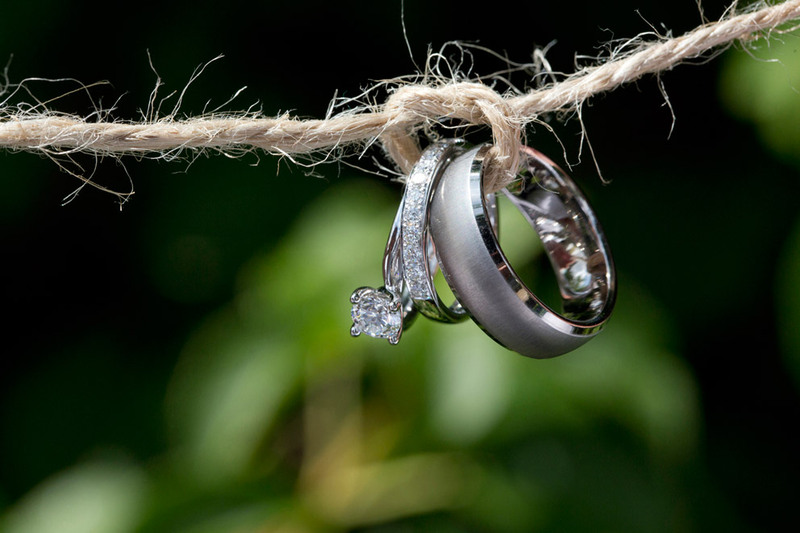 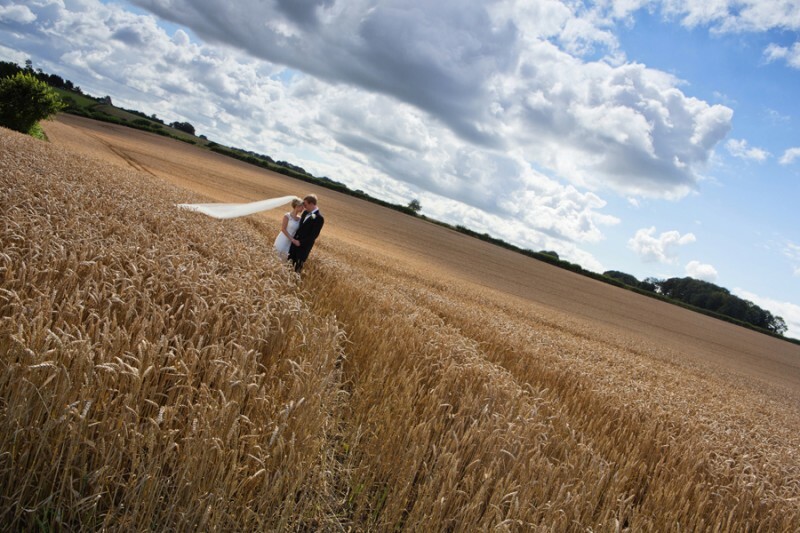 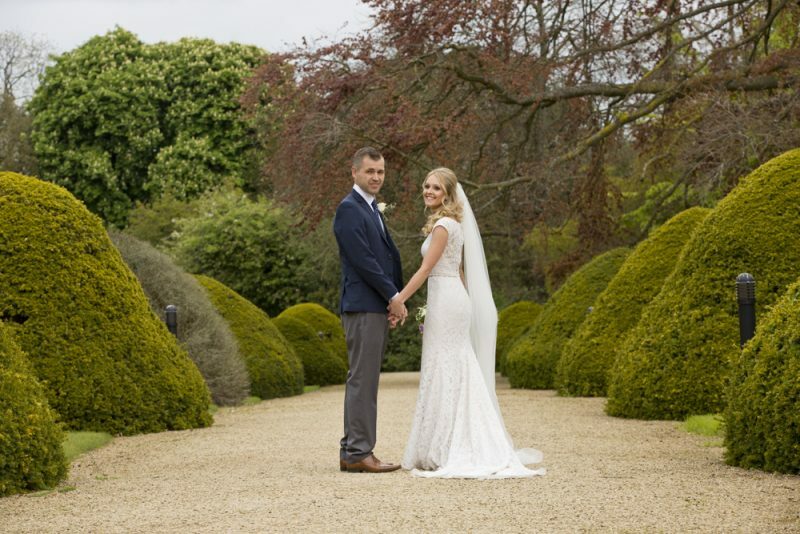 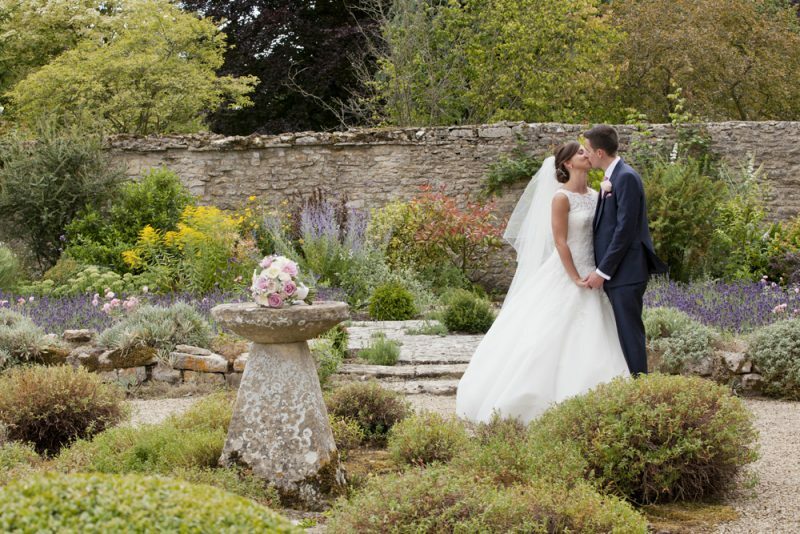 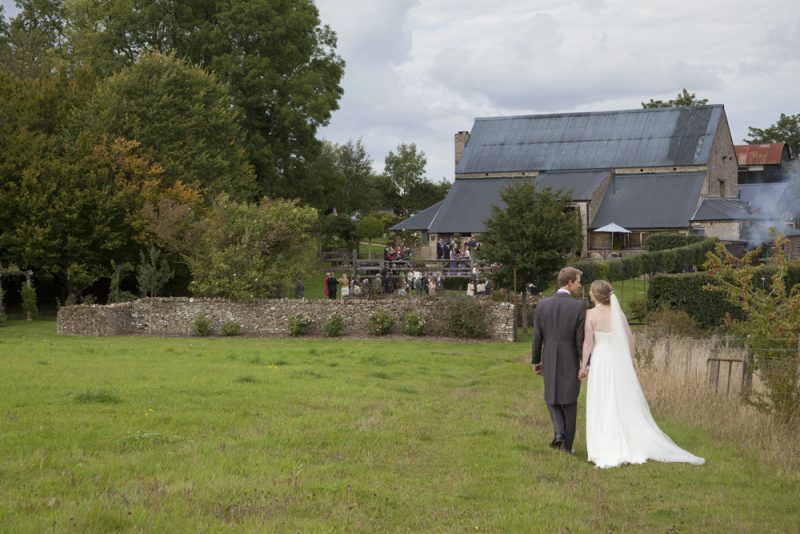 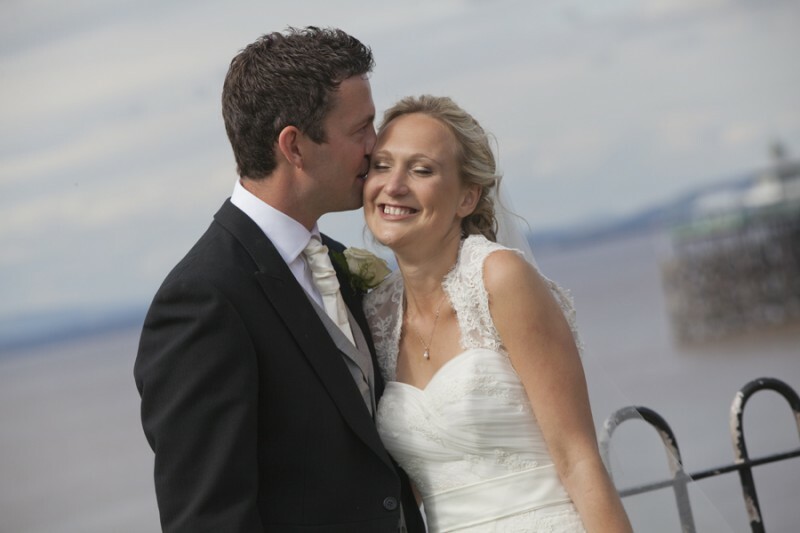 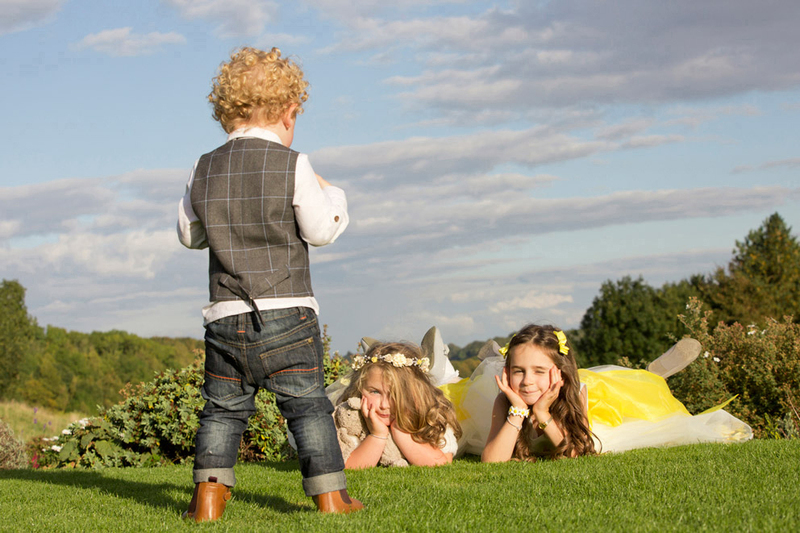 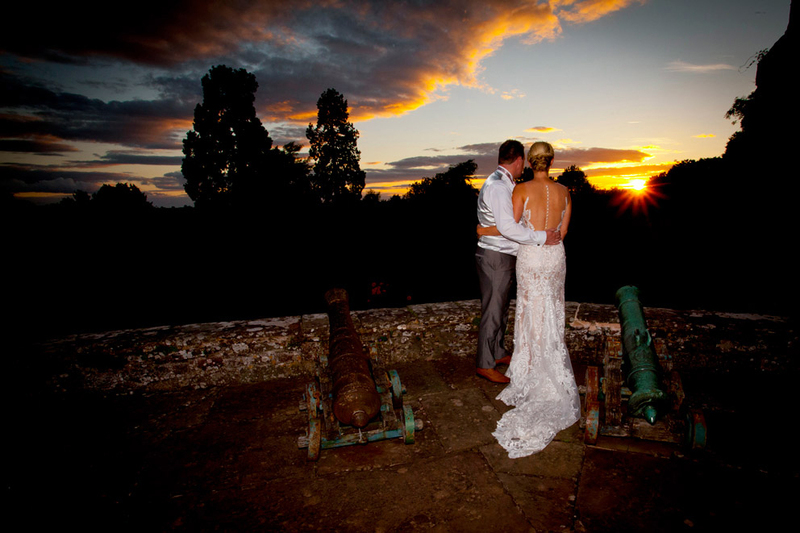 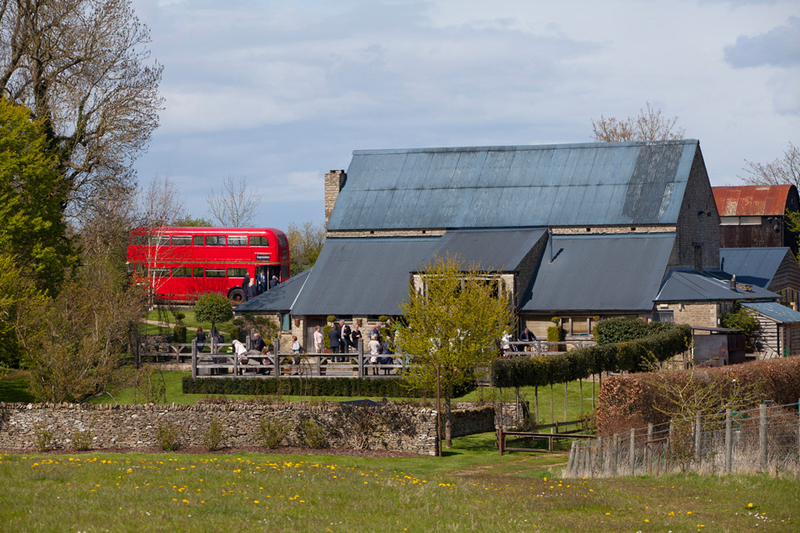 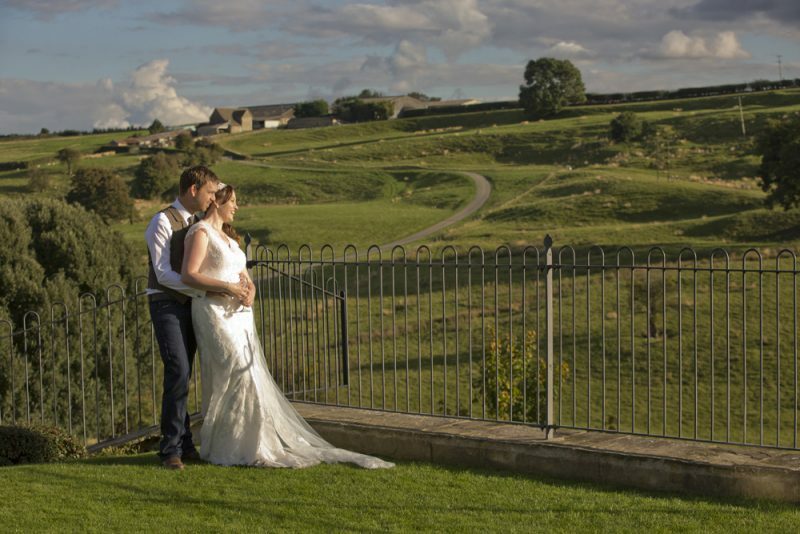 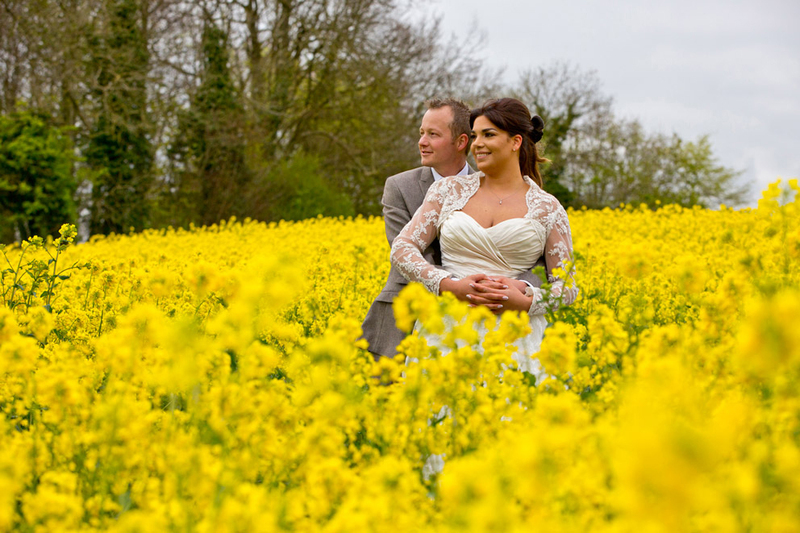 Why choose Bristol & Bath wedding photographers Gillian & Chris? 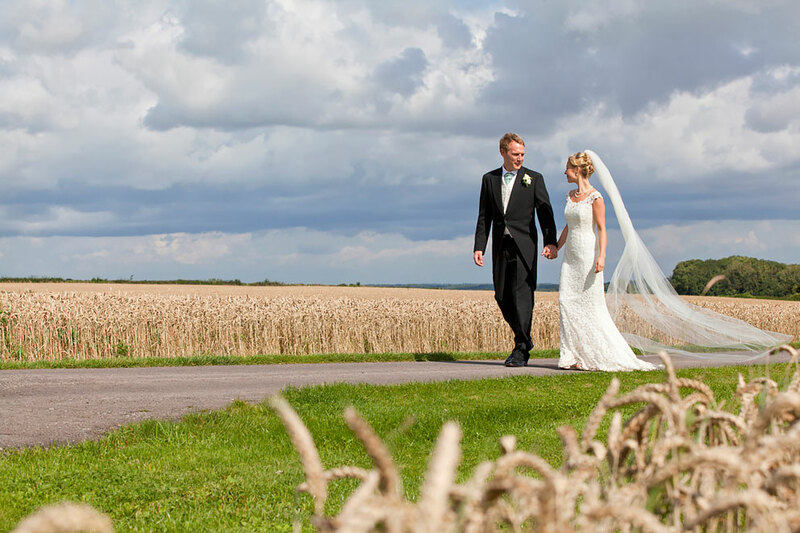 Have you seen our new Portfolio page? 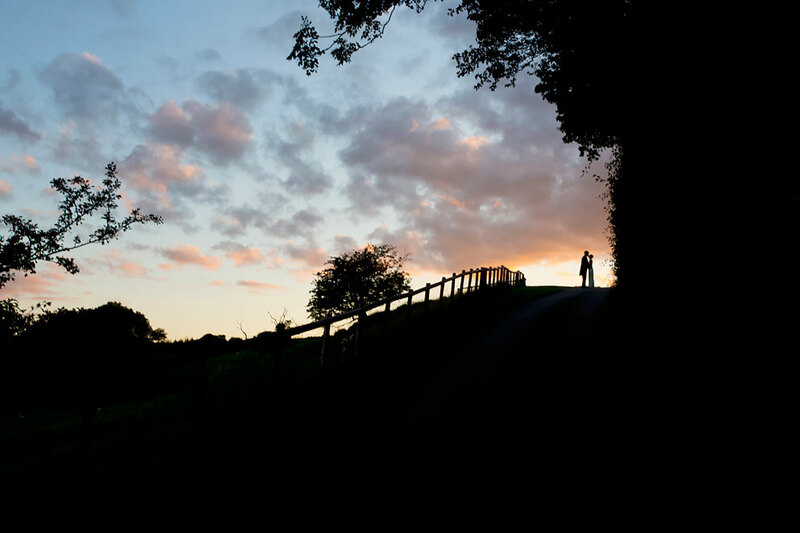 Why not take a look? 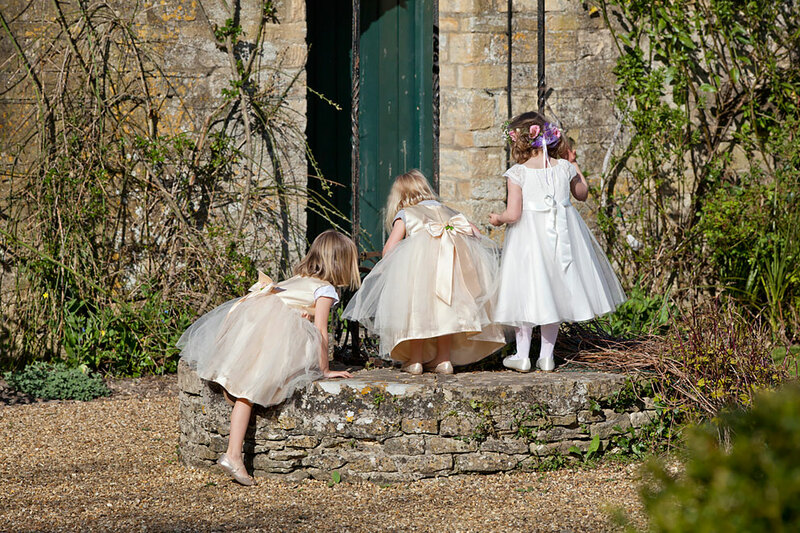 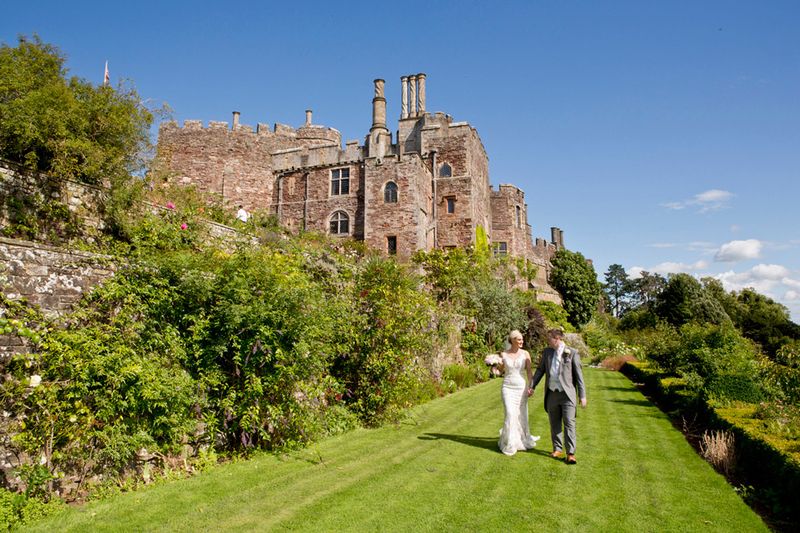 Callisto Photography have photographed weddings at some of the most prestigious venues in the South West & Cotswolds including Kingscote Barn, Berkeley Castle, Cripps Barn, Stone Barn, Birtsmorton Court, Manor by the Lake, Brympton House, The Swan Hotel in Bibury, The Great Tythe Barn, The Hare & Hounds, The Bay Tree Hotel, Walton Castle, Matara, Wick Farm Bath, Sudeley Castle, Caswell House, Tortworth Court, Clevedon Hall, Coombe Lodge, The Manor House, Wyck Hill House Hotel. 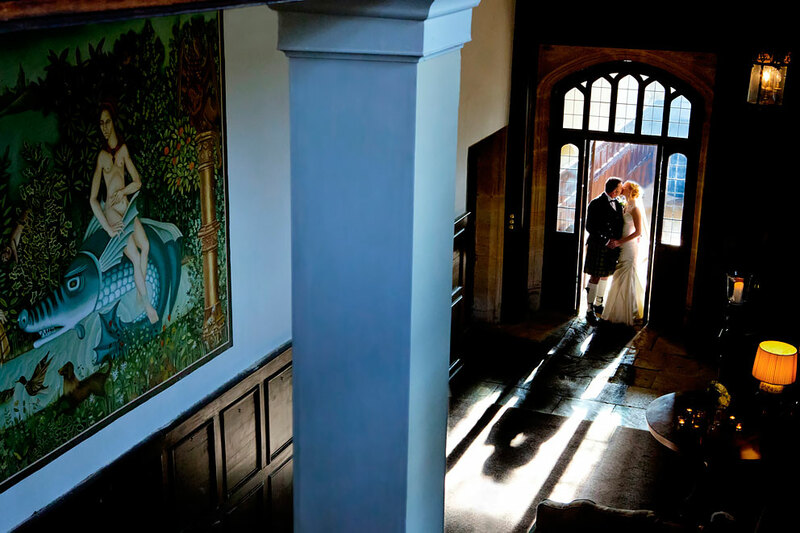 We are proud to feature on many more recommended suppliers lists.